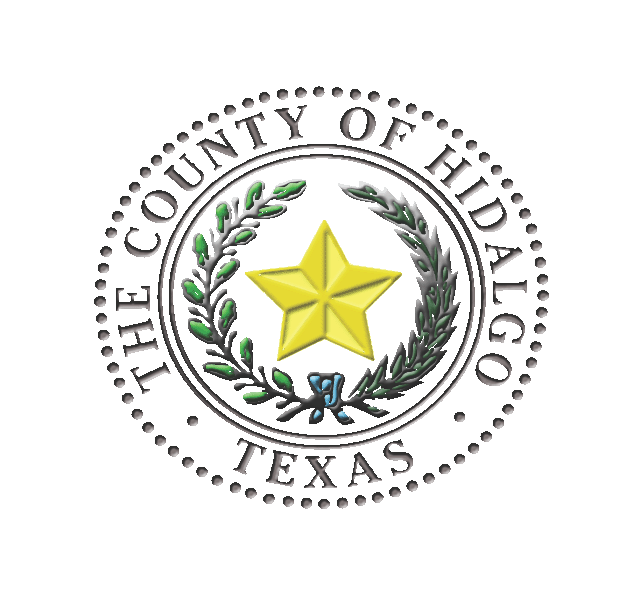 Hidalgo County is implementing new requirements for changing an address on motor vehicle records, according to a news release. Residents must first use the Texas Department of Motor Vehicles VTR-146 “Change of Address for Texas Vehicle Registration” form or the VTR-39A “Vehicle Registration Renewal Notice” if they would like to fix an address on a motor vehicle record. Residents can then apply to change their address with an updated ID. >> Identification issued under a Status of Forces Agreement. For more info, call (956) 318-2157 or (956) 318-2158.